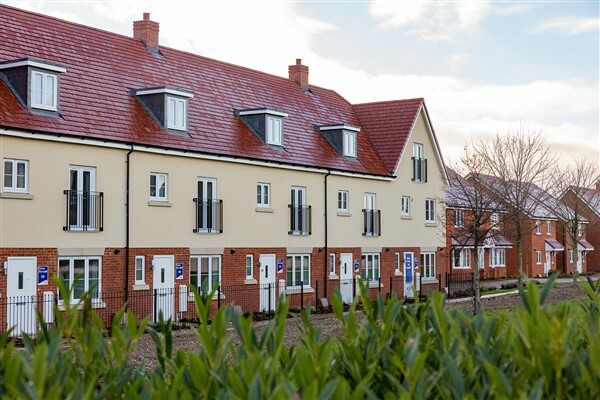 At King's Gate in Amesbury, Bovis Homes offers a range of properties designed for today’s lifestyles, including a three-storey townhouse, the Allington, which has created a lot of interest in the local housing market. “We’re really proud of our homes at Amesbury. We’ve got a fantastic mix of house types available, and the Allington has proved popular with families who want to buy a home with modern living in mind,” says regional marketing manager, Hollie Lockhart. The Allington has a spacious open-plan sitting room and dining area, which includes French doors out into the garden. 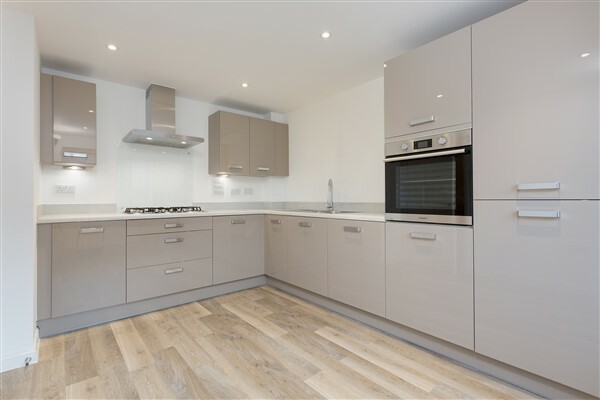 The modern fitted kitchen includes integrated appliances as well as stylish downlighters. On the first floor, there are three bedrooms and a family bathroom, with the large master bedroom located on the top floor boasting an en suite and a built-in wardrobe. “Lifestyles have changed through the years and the Allington’s layout offers the perfect blend of traditional architecture with modern living,” says Hollie. The Government’s Help to Buy – Equity Loan scheme is available exclusively on new-build properties and is available for first-time buyers and existing home owners alike. Purchasers only need a five per cent deposit and receive an equity loan from the Government for up to 20 per cent of the property’s value, leaving just a 75 per cent mortgage required. With Bovis Homes’ Smooth Move and Home Exchange schemes, purchasers can save time and money with the house builder dealing with the estate agents on the seller’s behalf, as well as paying the fees when the old property is sold. “If you’re looking to move to Amesbury, it’s well worth popping into speak to our sales team to find out more about our homes,” says Hollie.